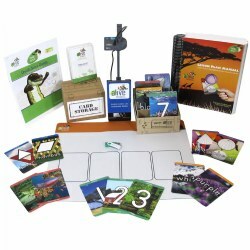 Promote hands-on learning with Kaplan's extensive collection of over 100 education games and learning aids for the computer. 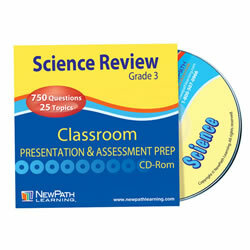 Software covers science, language arts, math, and more in age-appropriate formats and themes. 3 - 7 years. 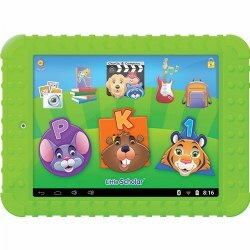 Get ready for school success with this educational tablet for children featuring reading, math, spelling, science, logic, geography, creativity, and more!! Whether your little scholar is in preschool, kindergarten, or first grade, he or she will love the 150+ preloaded apps, eBooks, songs, and videos. 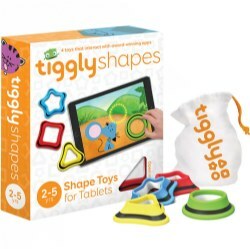 These apps combine progressive challenge with playful creativity using exciting activities, charming animations, and audio praise. Tablet is 7" wide. 3 - 5 years. 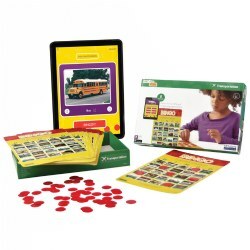 Full of surprises to explore as children learn important pre-reading and math skills, including: letters, numbers, beginning sounds, color, shapes and more. Help students separate fact from fiction to make informed decisions about products and lifestyle choices that affect the Earth system. 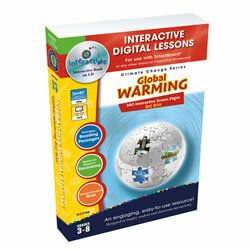 Look at the causes and effects of Global Warming as well as ways to help reduce this from happening. 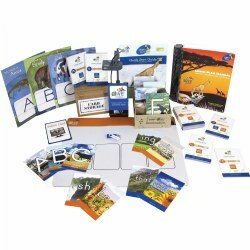 80 readymade screen pages per topic include reading passages, interactive activities, video, audio, crossword, word search and memory match game. 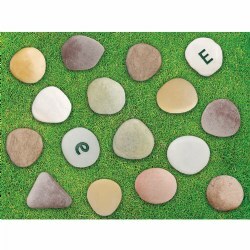 For use on both Mac and PC and any brand of Interactive Whiteboard. PreK - Grade 5. 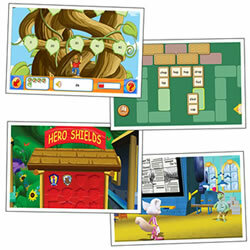 A full suite of Learnng alive Plus (Letters alive® Plus, Math alive®, and three interactive stories) designed specifically for the Sprout Pro (with MS Windows 10). 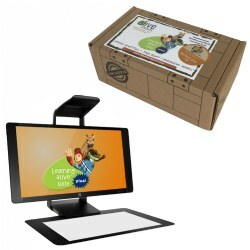 This super-engaging, Augmented Reality-based learning station on a Sprout Pro G2 uses kinesthetic, visual, and auditory modalities to teach reading and mathematics while creating a cross-curricular 3D experience without glasses! 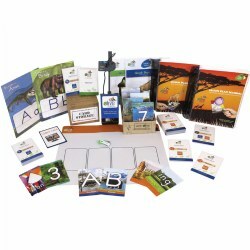 Multi-touch literacy explorations promote collaborative learning and development of letter recognition and pre-writing skills. 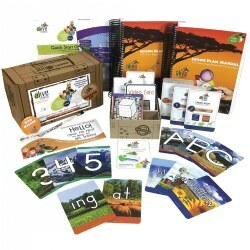 Each exploration compliments a hands-on learning tool for early learners.This software will help develop and practice pre-writing skills with beach themed software. 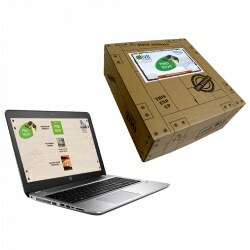 Available in both tablet and large-screen formats. 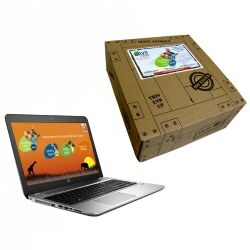 After purchase, an access code will be sent via email; the software can then be downloaded directly onto the device. 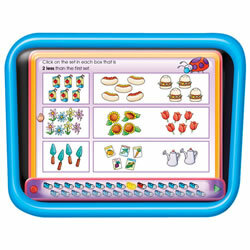 Multi-touch literacy explorations promote collaborative learning and development of letter recognition and pre-writing skills. 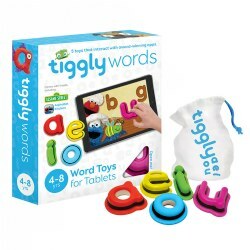 Each exploration compliments a hands-on learning tool for early learners.This software will reinforce letter recognition of both upper and lowercase letters. Available in both tablet and large-screen formats. 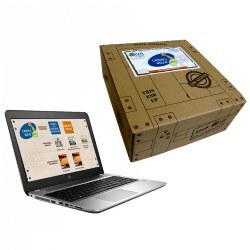 After purchase, an access code will be sent via email; the software can then be downloaded directly onto the device. Kindergarten - Grade 2. 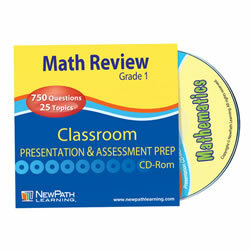 Teach and reinforce math and logic skills that children need to practice most. 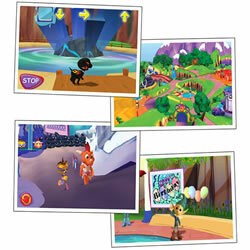 Colorful graphics, silly sound effects, audio encouragement, and entertaining games and animations make learning fun. 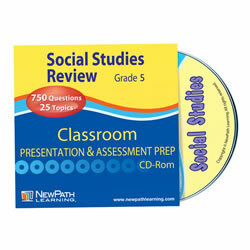 Scoring, progress tracking, and printable worksheets add value and incentive. 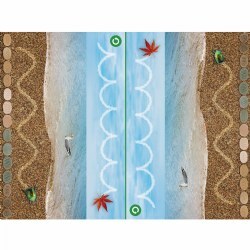 Includes: numbers 1-20, shapes, sequencing and patterns. Software functions with Windows and Macintosh.